Timothy Hyde “Australia’s Magician of the Mind” presents his unique brand of interactive entertainment at Corporate and Social Events world wide. 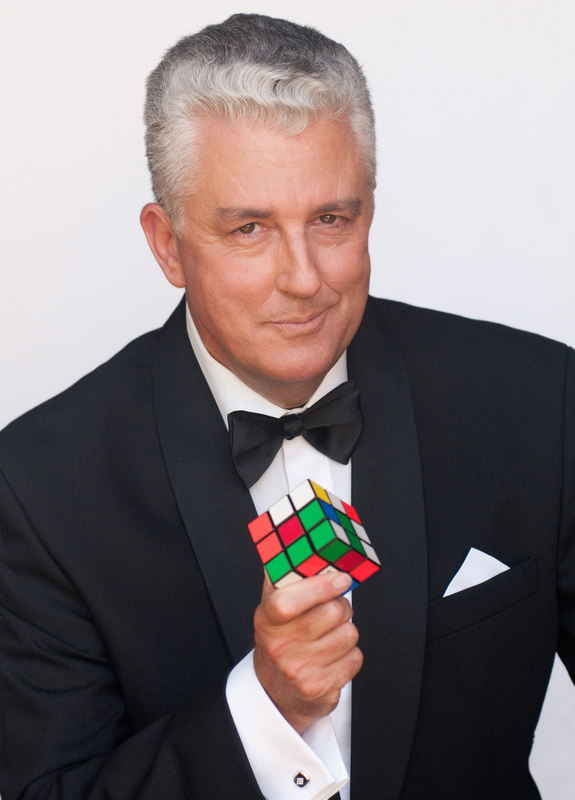 As a Mentalist he has been picked by many of the highest ranked Cruise Lines in the world to perform for their high end clients, entertaining across the Seven Seas from the Persian Gulf to Fiordland New Zealand on Crystal, Silversea & Cunard. In the Corporate area he is a highly sought after and hilarious After Dinner, Conference Speaker and Professional MC. This highly interactive and fast paced show deals in “The Business of Secrets.” Your guests will participate in a Mind Reading Experience that will both capture their imaginations and inspire them with it’s creativity and innovation. Trained in the arts of Education, Presentation & Persuasion, he also shares his skills with a series of unique empowering Workshops. The University of Newcastle has used him recently for 8 Team Building days. His peers also regard him as at the top of his game! He has been chosen by the National Speakers Association of Australia to be an MC at their annual convention every year since 2003, he’s lectured and performed at the famed Meeting of the Minds in the USA and has published a best-selling series of books for professional magicians. Please follow the links above to learn more about – The Show, The Workshop, MC Services & His Clients. You can view a series of Online Videos or request to be sent a DVD Sampler. Please visit The Office, for Contact Details, Downloadable Information Kits. If you need to book a magician… stage magic shows for a conference, corporate magic for a Trade show, a magician entertainer to delight your audience, then look no further than one of Australia’s best professional magicians … Timothy Hyde.